OTB Products supplies specialised personal protective equipment (PPE) and communications products to Australasian companies, and has done for just under two decades. We take pride in ensuring that our equipment is as effective as possible, which is even more important when dealing with the safety of clients’ workforce. Providing best-of-type products at a competitive price has always been our goal. We ensure that our customers’ personnel receive the best protection possible, and by guaranteeing a high standard of equipment, all our clients benefit from long-term savings, as a result of low cost-of-ownership. 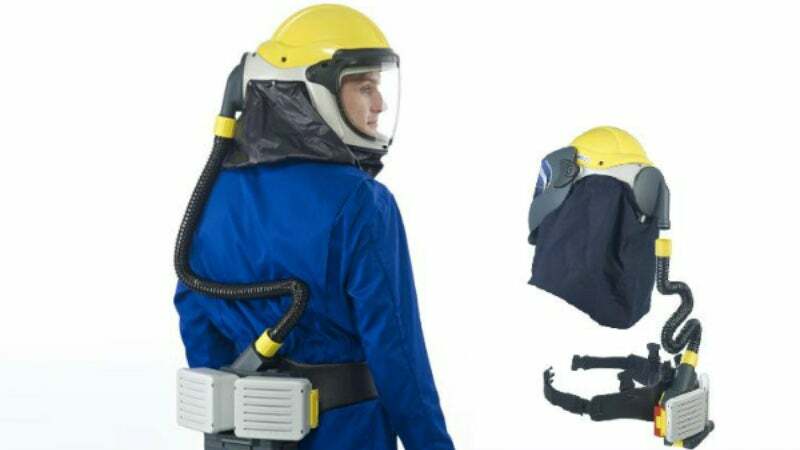 Some of the high-quality products from OTB include powered air respirators from Pureflo, offering high protection with low maintenance costs, as well as Savox two-way communications accessories, which provide optimum efficiency levels through performance and durability. Allegro and Cool-Shirt personal cooling devices prevent heat stroke and exhaustion, which include phase change, reticulation and feathered ice vests, suits and head covers. Confined space ventilation / extraction equipment is also available, in AC or DC, plus a range of pneumatic Venturi styles. We recently expanded our range of Savox equipment by adding their unique two-way radio accessories to our range of Savox hard-lined communications, and search and rescue products. Savox radio accessories have been leaders in the world of communications for many years, with a major presence in military forces worldwide. We also became the exclusive Allegro Safety product range agent for Australasia. Allegro products are well known for their performance and reliability. OTB stands for ‘Only The Best’. We made the decision in 1997 to start our company with the idea of only selling products that are the best of their type. We are proud to be a preferred supplier to Glencore, Caltex, Shell, Schlumberger, Qantas, Air New Zealand, Boeing, Australian Aerospace, RAAF, Super Retail Group, BHP Billiton, Comalco, Sibelco, and many more, including government departments. If you have any safety-related issues, please don’t hesitate to call OTB. We also offer assistance with selection, maintenance, training and aftercare.